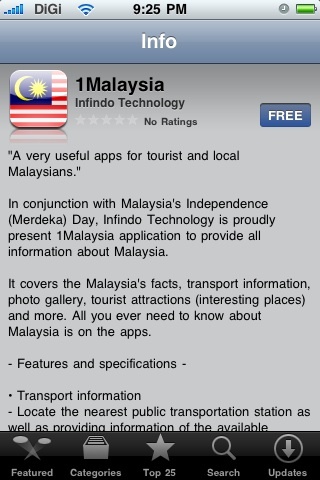 TQ Pak Syed for this info. Gonna try it now. gapo dio nih? ambo paka tipon cap ayei jar.